Islington Tennis Centre & Gym will host two massive FREE tennis open days on Saturday 3rd and Sunday 4th November. 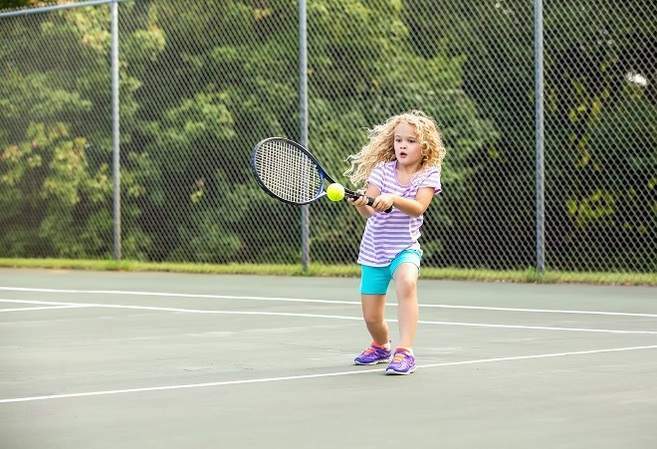 The open day weekend will allow children of all ages to come along and try tennis with a whole host of fun tennis games and activities all for FREE. The open days will follow a series of schools visits as part of our very own Islington Tennis Centre & Gym schools roadshow. During the week we will be carrying out fun, engaging activities in schools in Islington to help children discover their love for the game of tennis. The two open days are completely FREE of charge and the times are below. On the weekend there will also be a special offer for those that want to sign up to one of junior tennis courses. There will be photography happening at the event so please let us know if you would not like to be included in any photos. The Tennis Team at Islington Tennis Centre & Gym.